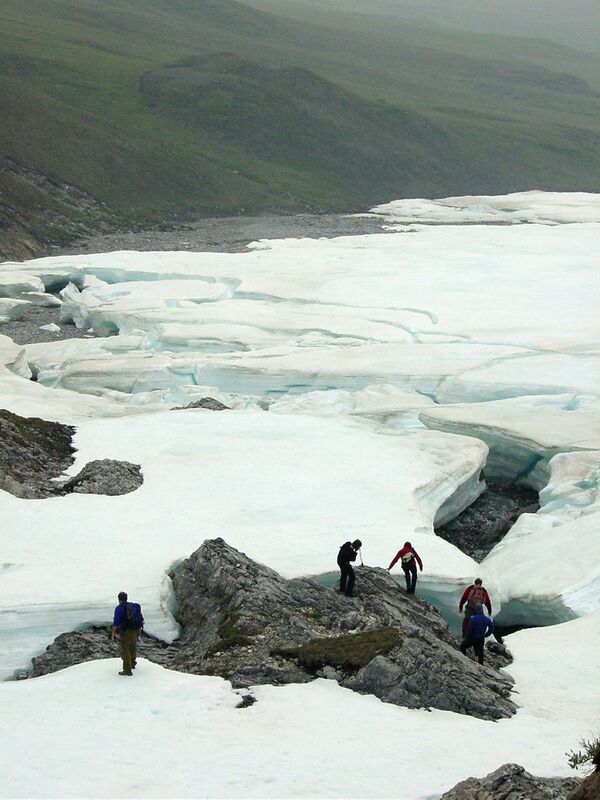 Two scientists' fascination with the layered ice mounds that build up along Arctic Alaska rivers led to an important discovery — that ice now is melting nearly a month earlier than it did in 2000. 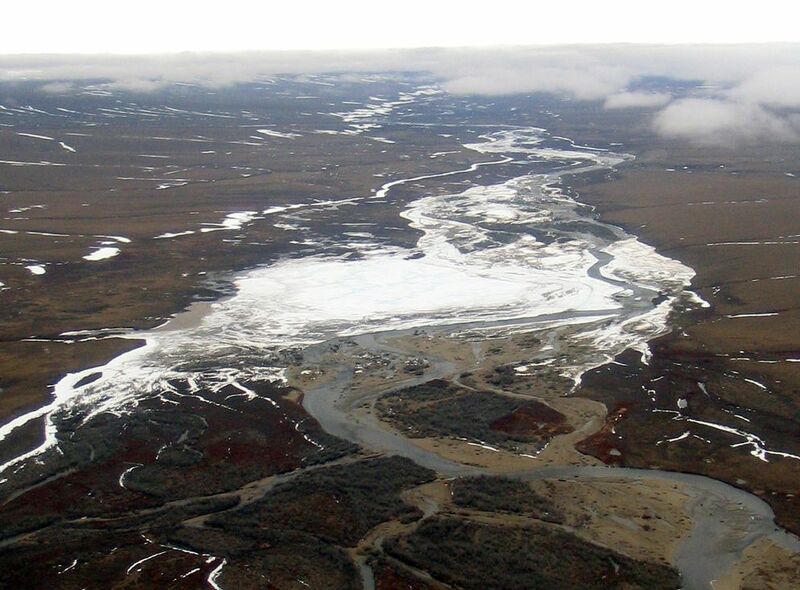 The study, in the journal Geophysical Research Letters, evaluates trends for 147 river icing spots found between the Colville River on Alaska's North Slope and the Firth River in northern Yukon. This river icing is different from the typical freeze-up of river water. It is the product of groundwater and spring water seeps that rise up out of riverbeds and freeze in pancake-like layers. Sometimes called "aufeis," a German word that means "ice on top," the frozen layers create formations that are typically several feet thick. They can spread as wide as 4 square miles and rise as high as a three-story home. "They're just spectacular features. They just humble you and make you wonder why they're here and what they're doing," said study co-author Jay Zarnetske, a hydrologist at Michigan State University. 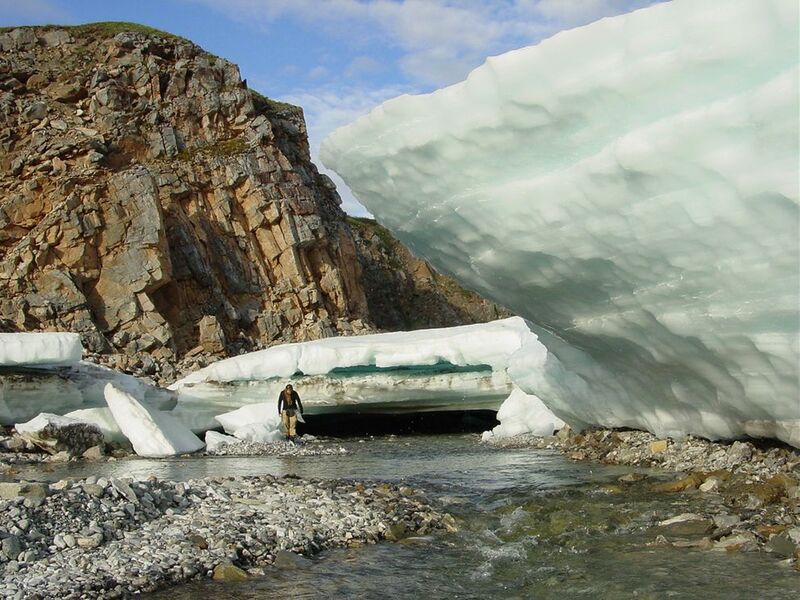 Zarnetske and Tamlin Pavelsky, a University of North Carolina hydrologist and the study's lead author, launched their research project after being inspired by recreational outings in Arctic Alaska. 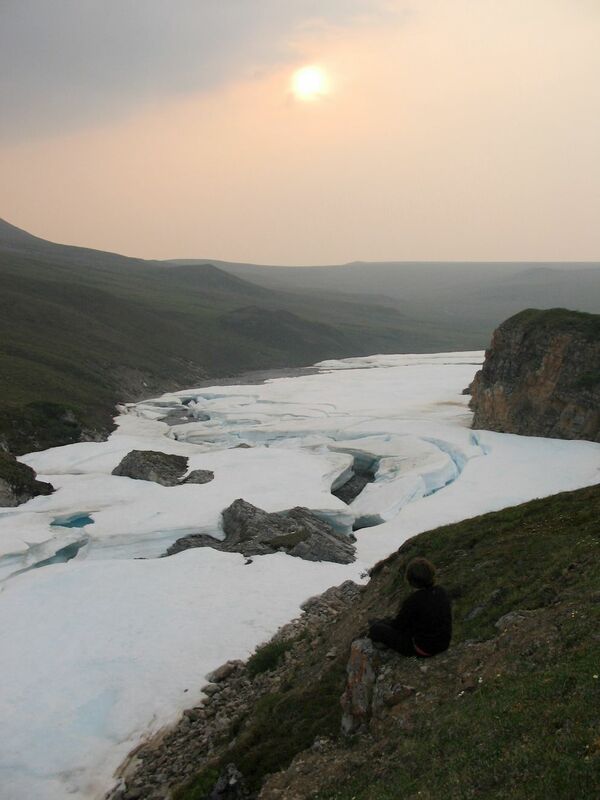 Zarnetzke's interest grew out of graduate-student stints a decade ago at Toolik Field Station, a North Slope research facility operated by the University of Alaska Fairbanks. "In the evenings, I would go look for interesting places to hike," he said. He found those places along the rivers. "My scientist antenna just went right up," Pavelsky said. "They're so remote and so undisturbed that we just don't know what the full implications are," Zarnetske said.